While Pacific Brook Forest holds exceptional homestead estate attributes, it also offers a valuable timber resource, providing an alternative investment option. 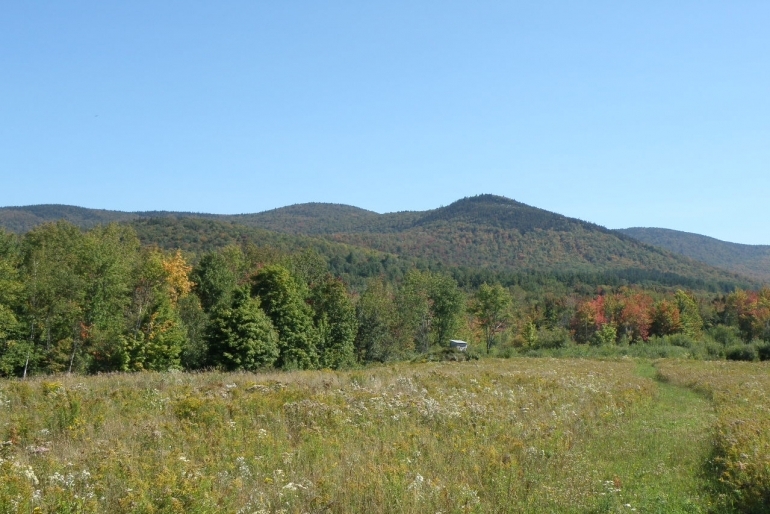 Sugarbush operators will also find much of this resource well-suited as a potential sugarbush operation. · Gross potential taps estimated at 27,000. 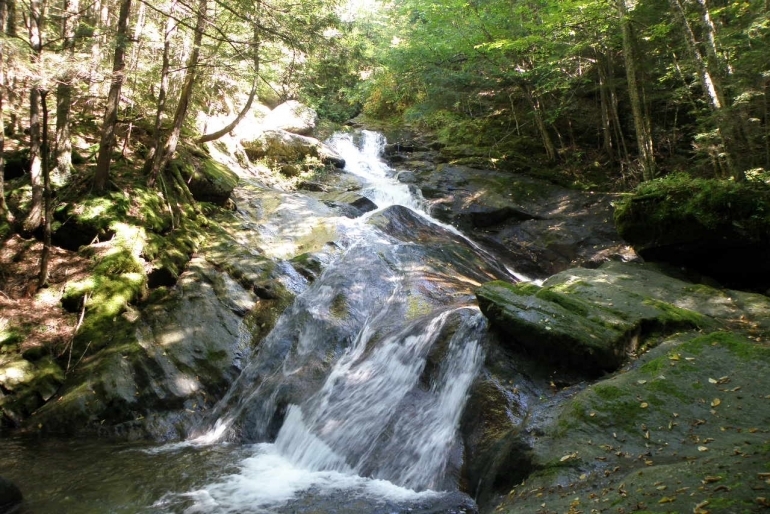 Pacific Brook Forest is in one of the most scenic parts of northern Vermont, adjacent to the spine of the Green Mountain Range. From the property’s meadows, the nearby visible mountaintops are Jay, Burnt, Haystack and Tillotson Peaks (these adjacent lands are protected from future development). To the west, the entire Cold Hollow Range unfolds above the Route 118 valley. 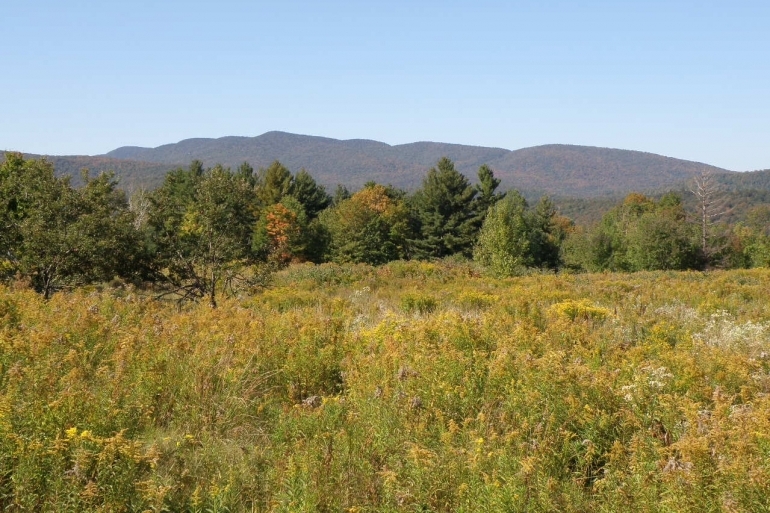 This spectacular viewshed is virtually unspoiled and private. 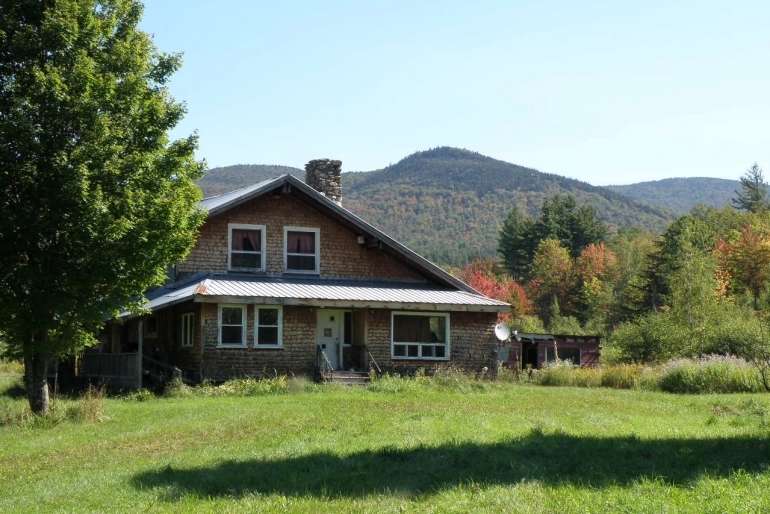 While the location is rural, it is just a 4-mile drive to Montgomery Center, a charming small village whose various B&Bs host many of the skiers from nearby Jay Peak Ski Resort (12 miles from the property). Morrisville is the largest nearby community, 23 miles to the south. Regional larger cities include Boston (3.75 hour drive) and Montreal, Canada (1.75 hour drive). Burlington International Airport is a 1.25-hour drive to the southwest. The property is at the end of Nutting Farm Road, a town maintained road which originates from Route 118 and runs 0.4 miles to the property boundary. The road then continues along the property boundary for 0.2 miles, ending entirely within the property at the western part of the land. Located at the end of this town road and well away from any other homesteads, privacy and lack of any road noise create a serene retreat with extensive solitude. Electric power and phone service also end on the property and are connected to the sugarhouse and old homestead. One of the property’s greatest assets is the 20± acres of meadows at the end of Nutting Farm Road. Big views, level terrain and privacy characterize this setting. At the back end of the meadow sits the old homestead, which has more recently been used by the ownership during weekend visits. Given its lack of maintenance, this structure is suitable for camp use; it is questionable whether it can easily be upgraded to be used as a home. It is understood from the ownership that a drilled well serves as the water source and the septic system was upgraded in 2009. 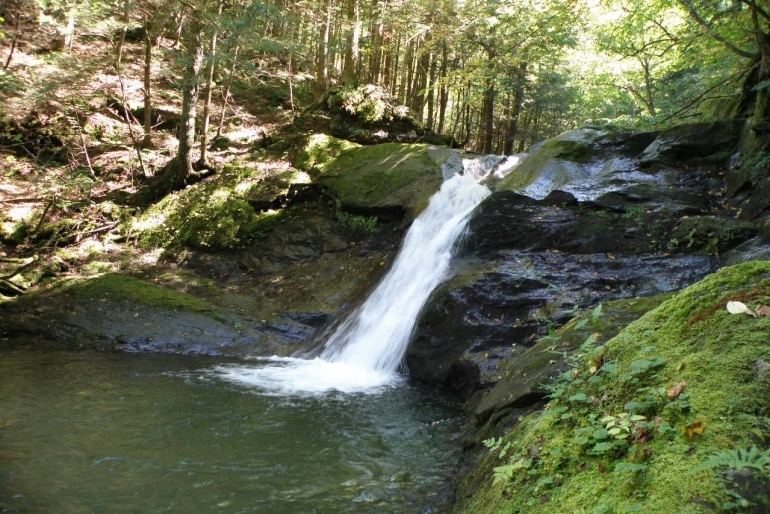 The property is named after Pacific Brook that defines much of the land’s northern boundary. 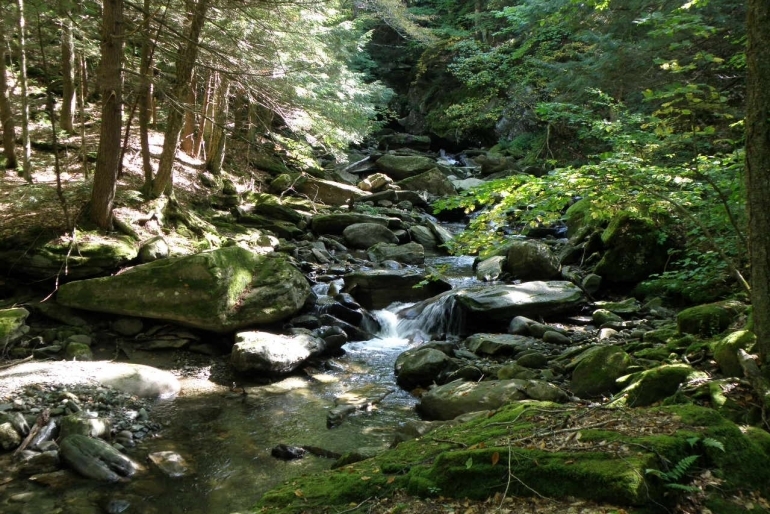 The brook’s headwaters arise from the nearby Green Mountain peaks, with the clear-running, boulder-strewn brook flowing swiftly downhill, creating deep pools, cascading falls and two narrow gorges where the water barrels through narrow rock formations. 2017 timber data reveal a total sawlog volume of 2,366 MBF International ¼” scale (3.6 MBF/acre), with 10,796 pulpwood cords (16.7 cords/acre). Combined total commercial per acre volume is 24 cords, a figure about average for the region. Stumpage values were assigned to the volumes in August of 2017, producing a property-wide Capital Timber Value (CTV) of $593,900 ($889/total acre). The species composition is dominated by hardwoods (76%), with softwoods holding the balance (24%). Species composition for all products combined offers a diverse mix and is led by sugar maple (31%) with the primary other species consisting of red maple (13%), spruce/fir (11%), yellow/white birch (14%), hemlock (8%) and common associates (such as ash, pine, beech and other miscellaneous species) holding the balance. Sawlog value is largely dominated by sugar maple (52%) and spruce/fir (18%), with many of the other major species holding much smaller but relatively equal values. Since the tenure of the current owner began in 1958, thinning activity has been limited until 2011-13 when most of the property was treated by thinnings, removal of some planted pine stands, and a regeneration harvest at the property’s north-central end. 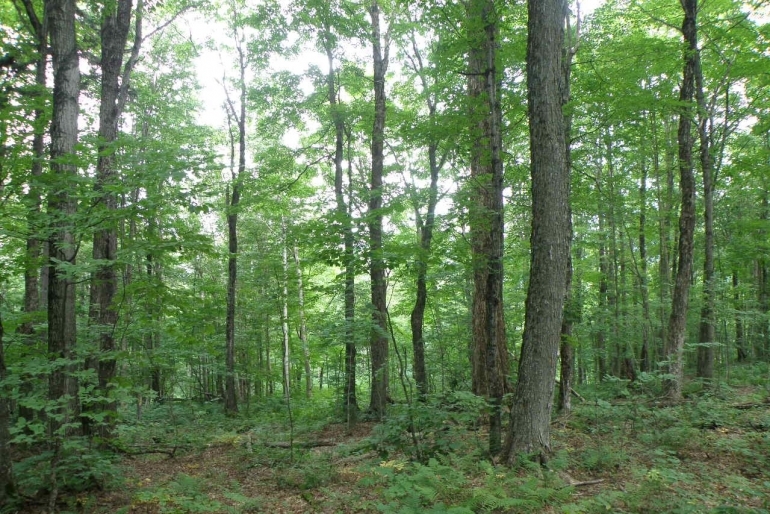 The property offers a sugarbush opportunity on some of its acreage. All of the land slopes directly towards the road access point where electric power and the existing sugarhouse are located. The 2017 timber inventory data indicate a property-wide potential tap count of 27,475, with roughly 69% of the taps from sugar maple and the balance from red maple. Trees 9” and greater were considered, providing an average of 42 taps/acre covering all acres. 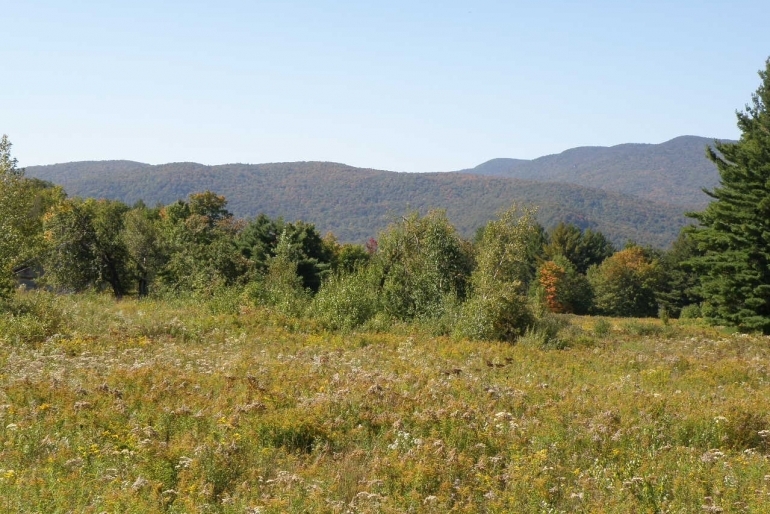 Where sugarbush potential is likely, the average taps per acre is closer to ±55/acre. 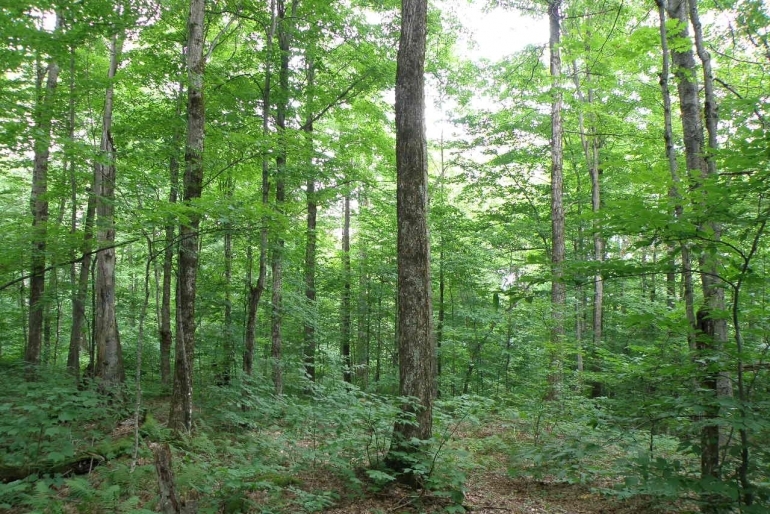 Also, the timber data indicate an additional 27,000 taps may become available in the coming decades from the maple resource within the 5-8” diameter class. The current ownership established a small-scale sugarbush operation when they constructed a 12’ x 26’ sap house in 2012. The structure has a cement floor with separate sap collection and boiling areas. The sugarbush operation had sap lines laid out covering roughly ±2,000 taps. The sap lines remain in the woods and have not been maintained since installation.